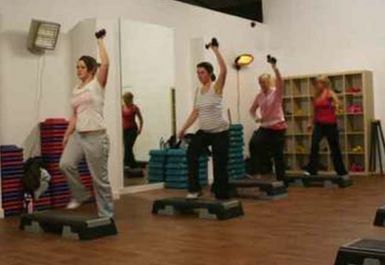 Everybodys Gym is a friendly, motivational gym based in Rogerstone, Newport. 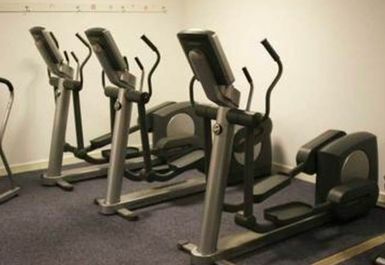 They boast an excellent range of Life Fitness Cardiovascular equipment including treadmills, cross trainers, bikes and step machines. 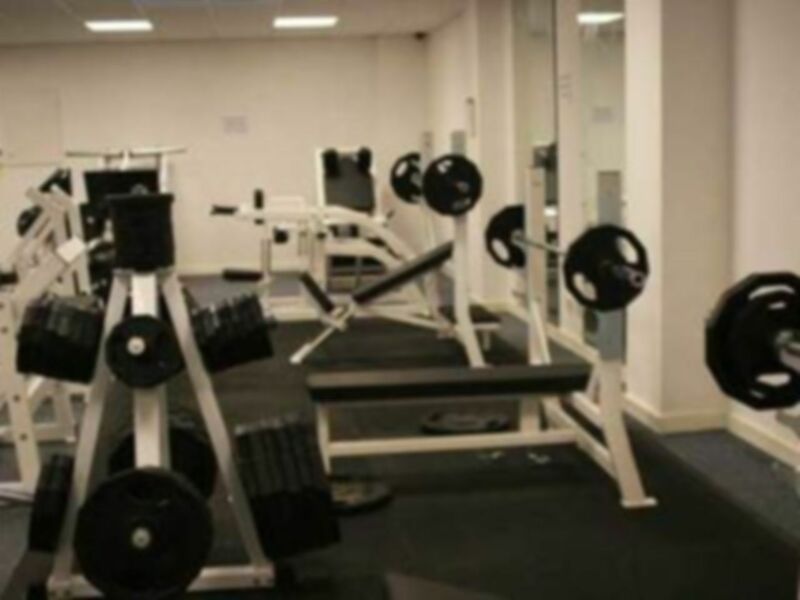 They also host a vast range of free weights, strength equipment and resistance machines. 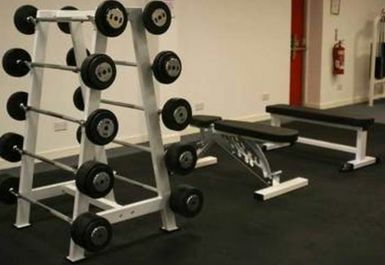 This includes benches, power racks and dumbbells ranging from 2.5kg - 62.5kg. 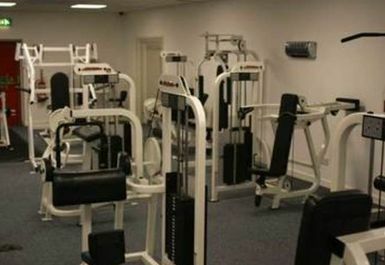 Whatever your background, age or experience we welcome you into our gym. 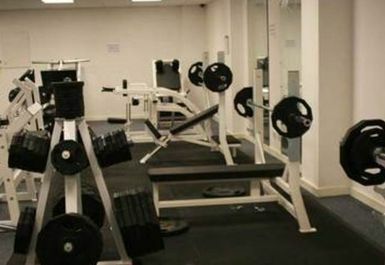 Please come down and we are happy to discuss your goals with our expert staff. 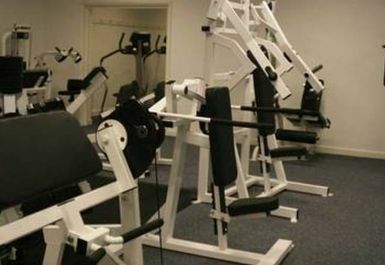 We hope to make your training time an enjoyable one.